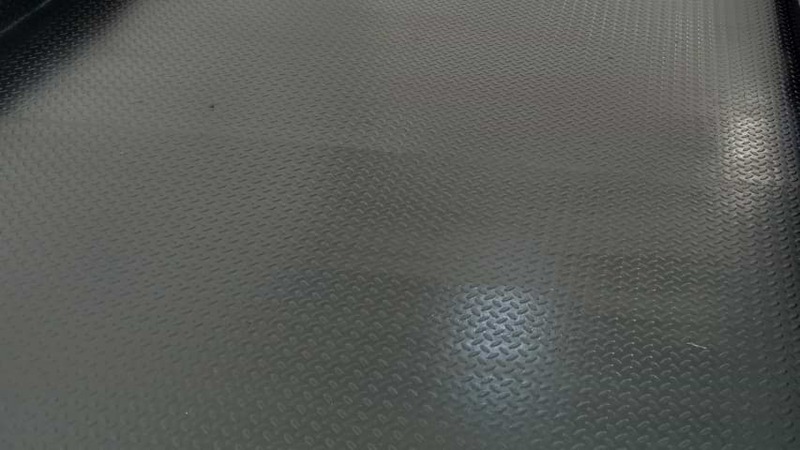 Steel floor for shipping containers. Steel floor solutions offer the highest levels of sustainability over the lifetime of the container. Protect against heavy objects, fire, and moisture. 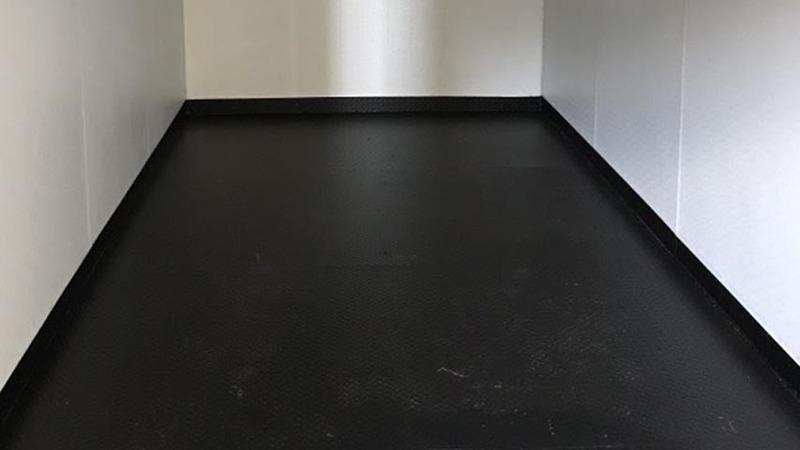 It's the simplest and most economical custom floor addition. Custom installation required.